1) Building: The building should be like a hall room or square. We prefer a one storied tin shade building. 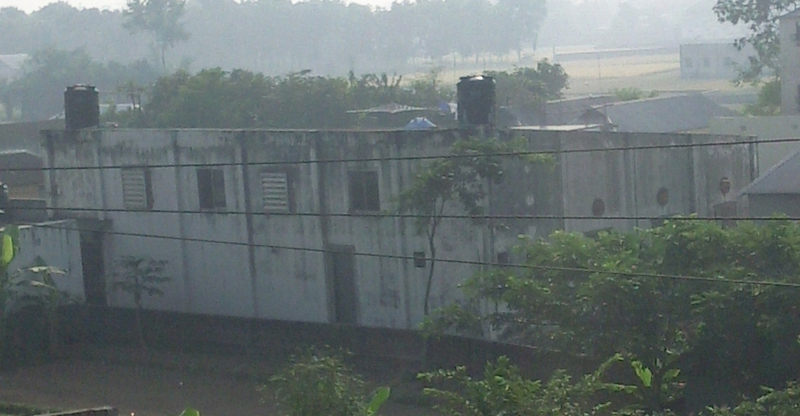 It can be 2 or 3 storied building but it must be a long floor with air existing fan. 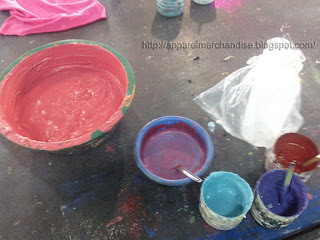 2) Printing table: There should be printing table (on which we will lay down the cut fabric for the print). Normally we found 2 type of printing table in Bangladesh. I) Matt or rack sine table ii) Glass table. In both type of table the base and frame is made by iron but in the table surface we used matt paper for matte table and glass for the glass table. Glass table is most costly than matte table. But print quality is much much better in Glass table than matte table. Printing capacity is depend on the table quantity & length. Normally we make the table with a width of 4.5’ (feet) and 80’ (feet) length. 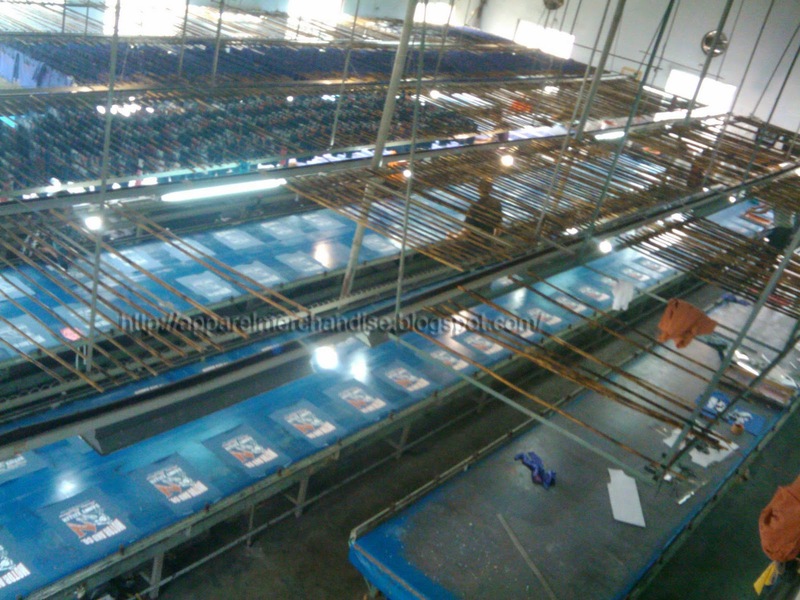 A print factory with 5 tables (each table 80’) can be produced 10,000 pcs pre day. We should make the table especially if we want to use Auto move dryer machine. We also arrange enough power sources for use the normal dryer machine. We must arrange enough lighting on top of the printing table. 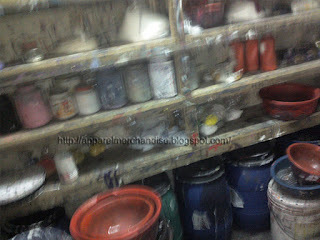 3) Color Room: In the color room the color master make the requested the color by mixing the various type of chemical. 4) Camera room: Actually I don’t know the exact or correct name of this room. But heard they call it camera room. 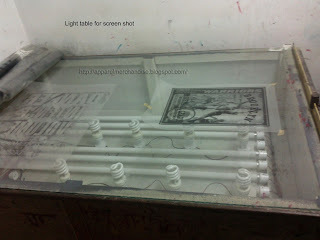 Where the camera man shot the screen (prepare the screen for making print) by use of a light sourcing glass table. 5) Screen making & store room: A print factory need to keep so many for production, sample, and previous production. Also they need place for attached the mesh with the printing frame. Also they need a dark place for make the mesh of frame light sensitive. 6) Chemical store room: In a printing factory we need huge quantity of chemical. For store these chemical in proper way. 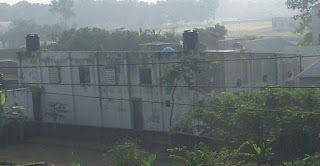 7) Curing room: For fixed printed body parts with heat of curing machine we need a curing room. It can be a open area. Here we can put a belt curing machine or several heat presses curing machine. A belt curing machine is very costly then a heat press curing machine. The heat press curing machine is most needed for the “Foil print” and “Discharge print”. 8) Quality & alter room: After finished the print qc will the check print parts & can be pass, rectify or reject the print complete part. Also here the QC teams check the incoming body parts before start print for avoiding the future problem. 9) Electric power source & heavy wearing: We need a high capacity electric supplying source because belt curing machine, heat press curing machine, normal dryer machine & auto move dryer machine consume a large number of electric watt or unit. Also for this reason we need heavy electric wearing. For the list of machinery's tolls pls read my next post. Definitely a great site, and I can see it being the next big resource for bloggers. Great job you guys, keep it up. very nice but i want to know how do calculate a printing cost of a garments? what criteria should be consider? Any formula for this? Actually there is no exact formula for the print price. But you can take a rough idea based on the following points. 1) Print type & quality. Such as - Rubber print, pigment print, hi-density print, flock print, foil print, crack print etc. The printer use different kinds of chemical for different type of print. Price of these chemical are also not same.So, print print price should vary depends on this. 3) Placement of the print. Such as - if the print place on the from chest then the price will be low or if the print place on the armhole then price may increased. For rough price idea please contact with any print or color master.